This week at the Current we set off to the vibrant country of France, took a look at what Monaco is all about, and more! As always, catch up on what you missed with our Week in Review. France was our Country of the Week. We delved into a long and complicated history full of politics, betrayals, revolutions, great works of art, brilliant thinkers, and much more. Get it all HERE. With our Travel Guide we had the unenviable job of narrowing down the destinations in France to a mere handful. With so much to see and do (and quite a diversity of options), it wasn’t easy – but we did it! Get our guide HERE. Our Currency Spotlight this week once again revisited the euro (there are a lot of countries that use it after all). Learn about the unique currency’s history, design, value, and more HERE. 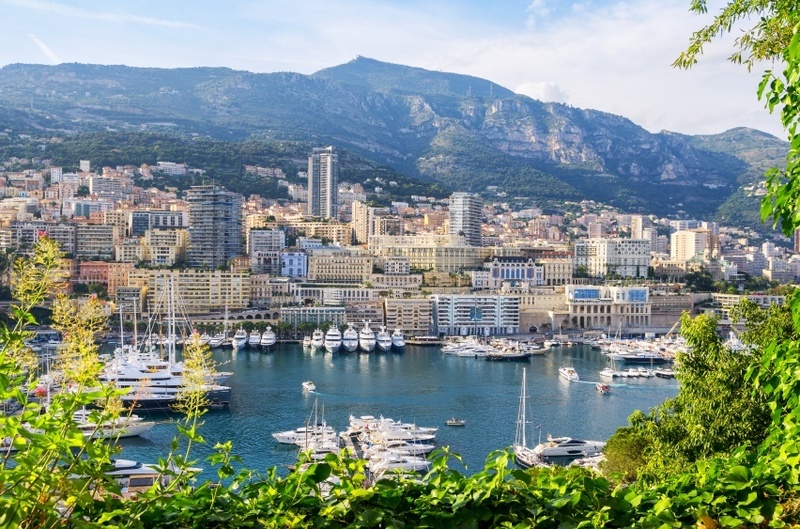 In our second ‘Capsule’, we took a look at the Principality of Monaco. 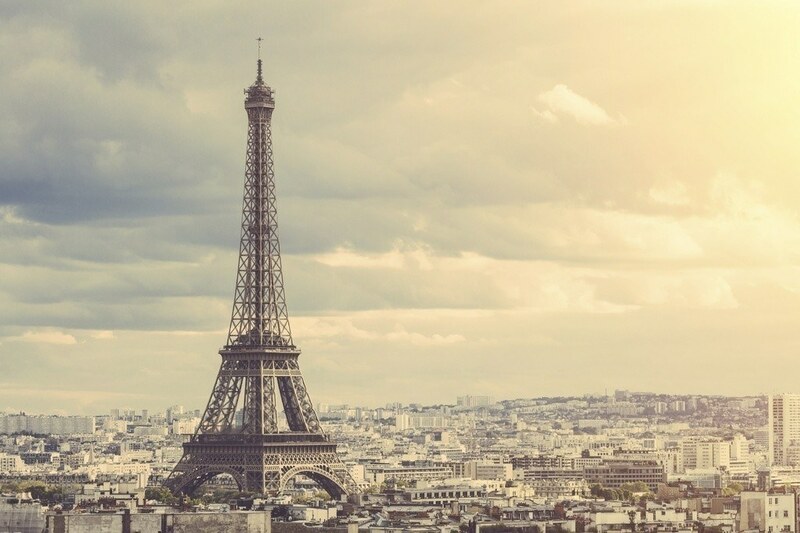 It may be close to France in location and international affairs, but it remains independent. We discovered the unique origins (there was some trickery involved), complicated history, wealth of luxury sights to visit, and much more. Read more HERE. Every week we round up the biggest business stories from around the world in Headlines. This week there’s more trouble in Greece, a new drug is approved, and much more HERE. Next week we’re off to the Far East to one of the most intriguing countries in the world. Beyond that, look for more of the great stories you’ve come to expect!